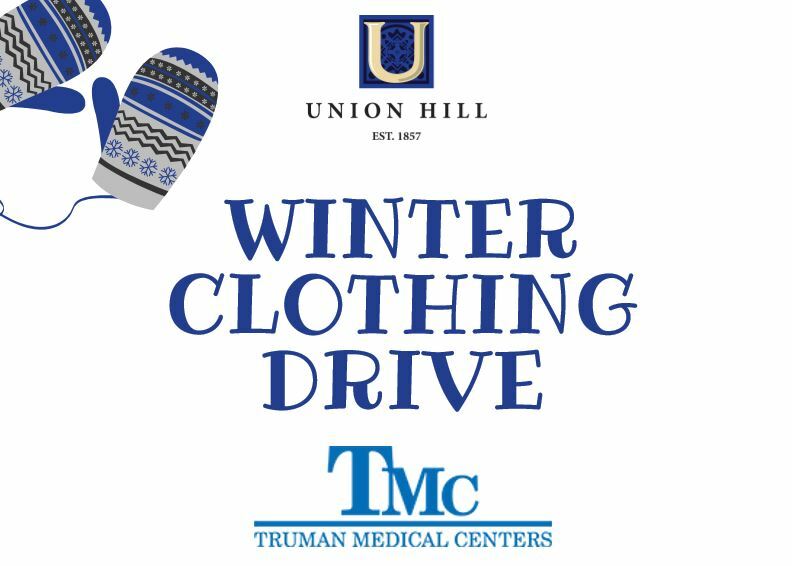 Join Union Hill in supporting Truman Medical Center by donating gently used coats, winter clothing and hygiene items during our clothing drive throughout the month of November. TMC is in constant need of various clothing items to give to patients with limited financial resources at the time they are discharged. Please bring donations to the Information Gallery now through November 30th and help us support those in need. The Information Gallery is located at 2929 McGee Trafficway, Suite 100, Kansas City, MO 64108.